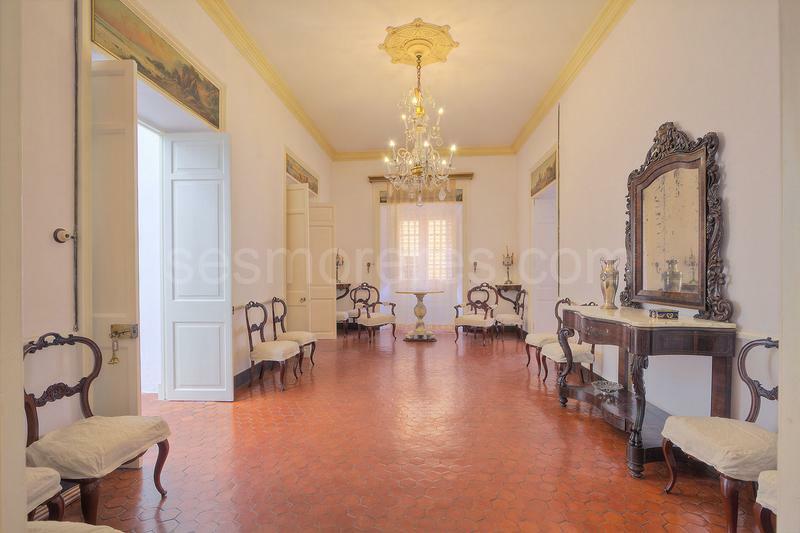 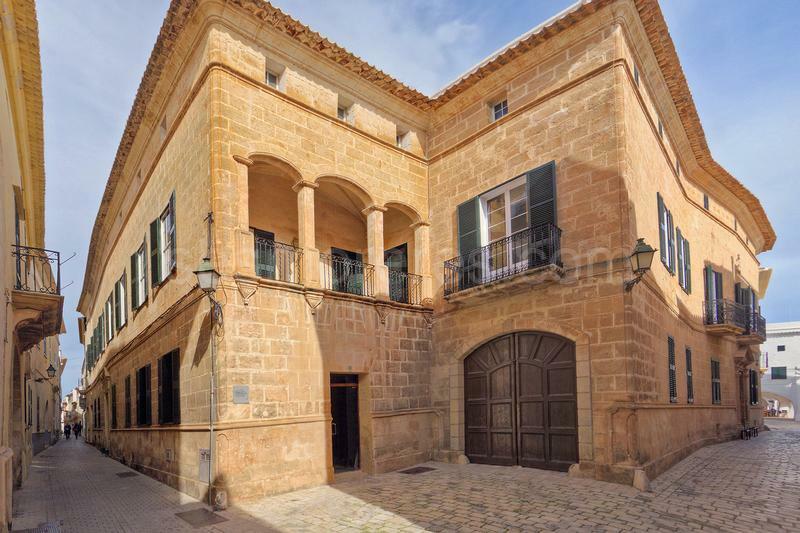 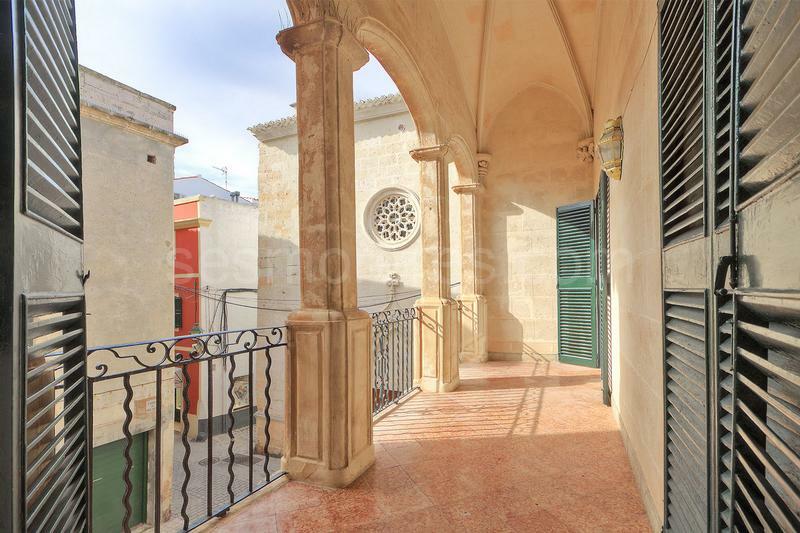 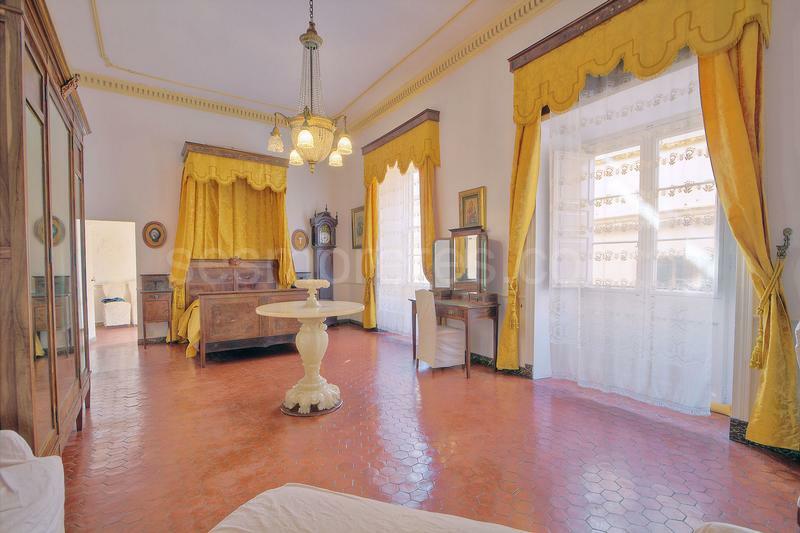 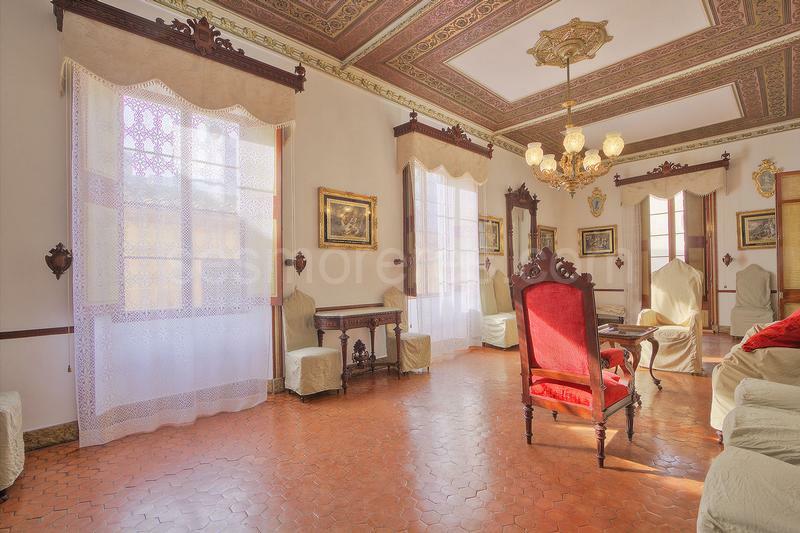 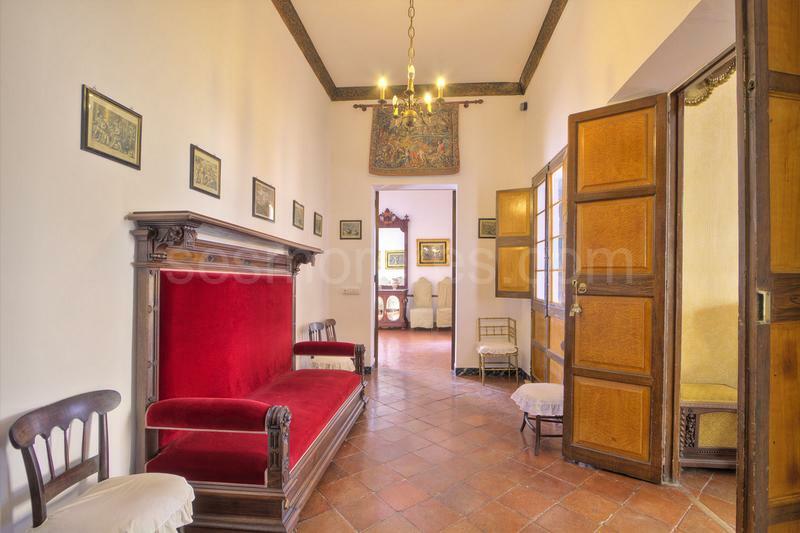 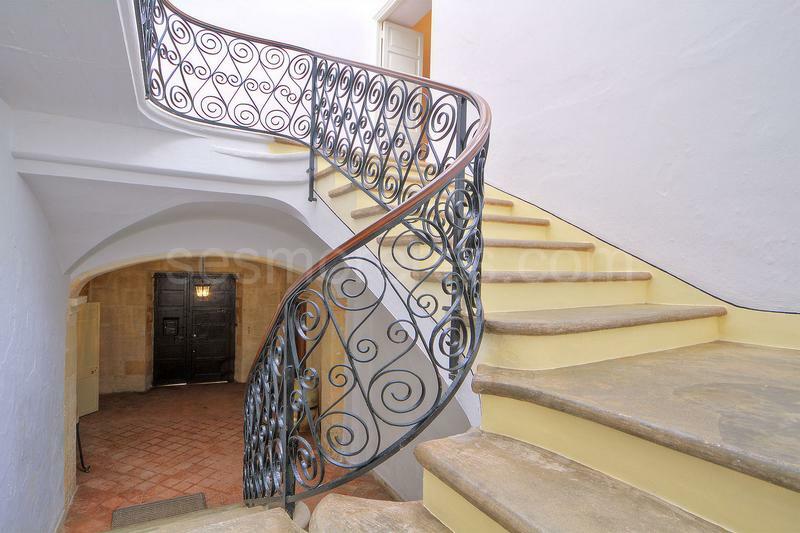 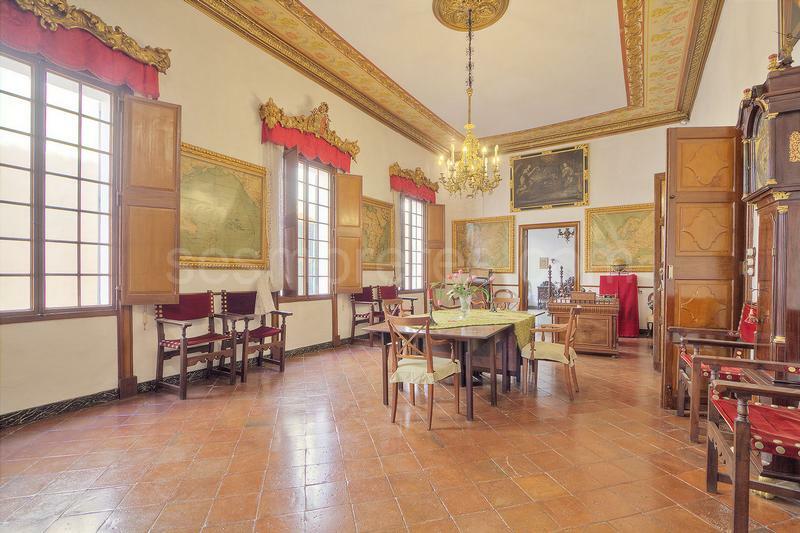 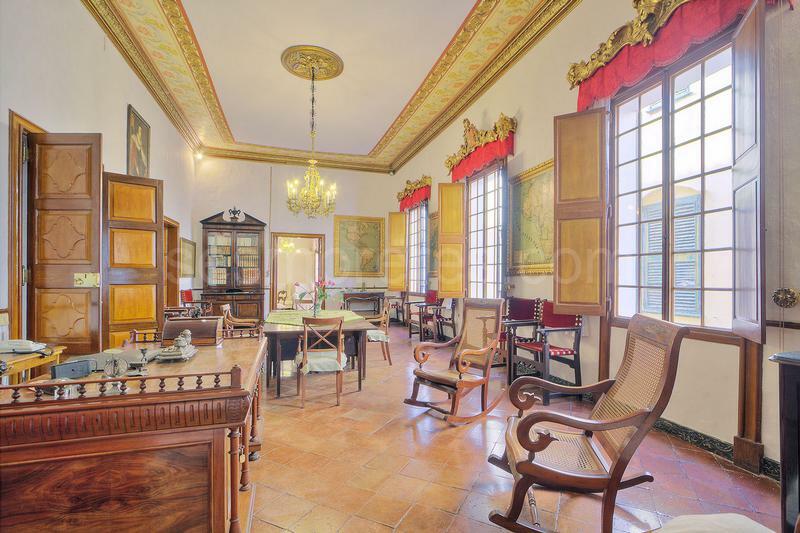 Spectacular grand house from the seventeenth century that transports us back to the era of the greatest splendour of the Menorcan aristocracy. 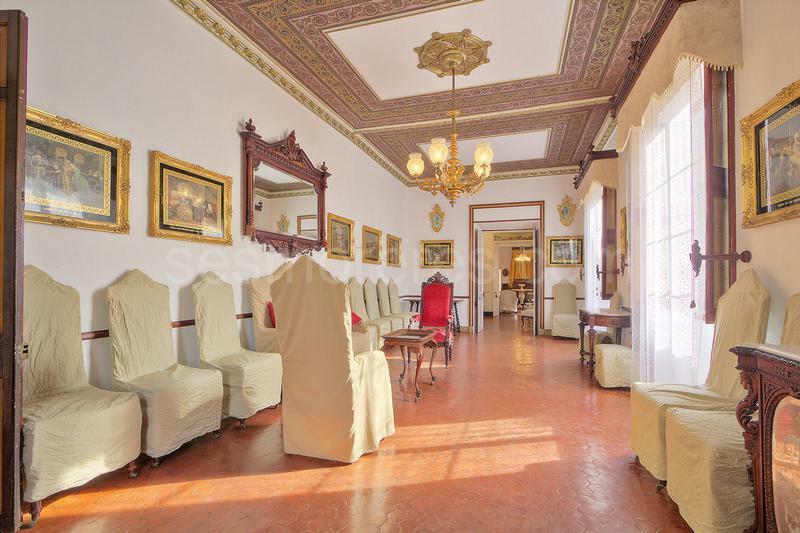 nside, maintained with great care and richly dressed with numerous objects and pieces of antique art, we have the feeling of walking through a great museum. 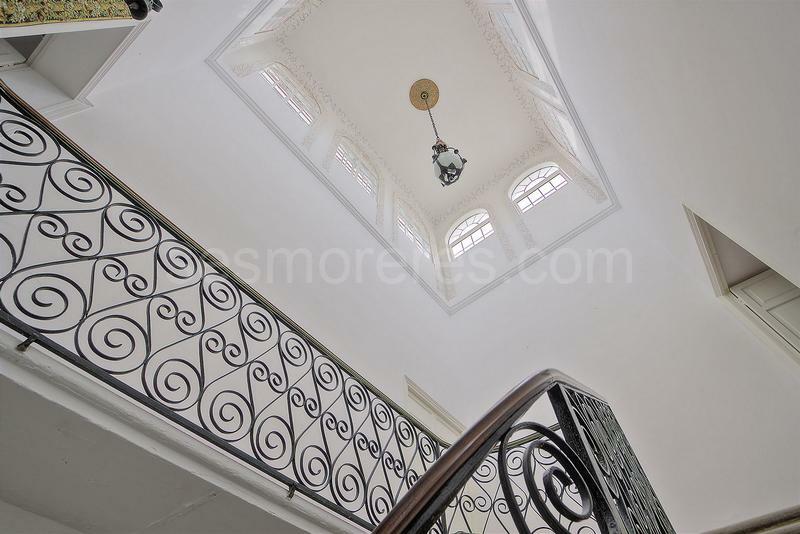 Among all the comforts and luxuries we could imagine, there is an entrance with an elegant elliptical staircase that leads to a network of large rooms adorned with friezes on the doors and thousands of details that describe a past of grandeur and refinement without equal. 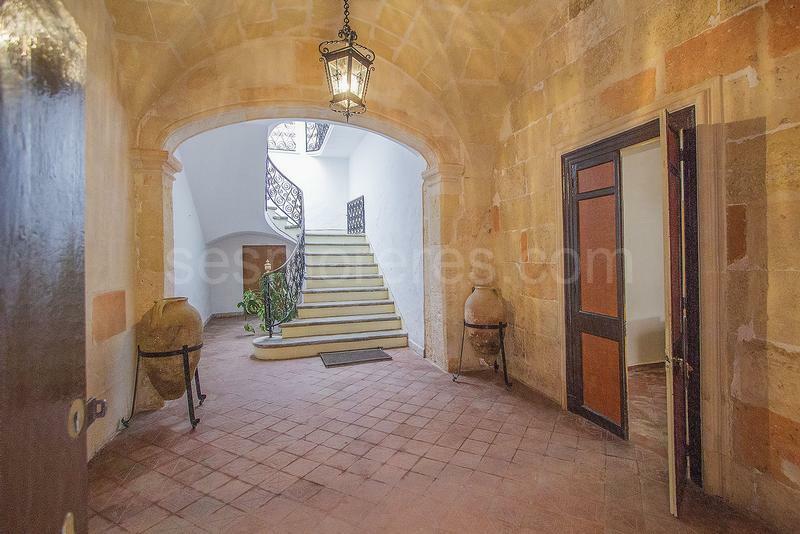 It has 1,379 m² built area on a plot of 572 m², distributed over 4 floors: on the ground floor, a patio, garages and stables; on the first floor, kitchen, dining room, living room, several reading rooms and 10 main double bedrooms, 4 bathrooms, plus several terraces; and on the second floor there are large porches, more rooms and a terrace; and also it has a vaulted basement floor.